Bordeaux has assumed a massively influential status in the world of fine wine as a leitmotif of wealth, power and influence. Now change is coming to Bordeaux, with traditional customers like the US and the UK falling away, as China's new rich push prices to stratospheric levels. The terroir, history, regulations, expressions, producers and nuances of this incredibly important wine region are as complex and complicated as the wines themselves. It has single handedly influenced, bred & inspired the entire NEW WORLD of wine, as well as an incredible amount of OLD WORLD wine phenomenons such as the "Super Tuscans" and the Spanish Navarra & Priorat appellations just to name a few. Designed and taught by NASA Vice President DIEGO MERAVIGLIA, a certified Bordeaux Wine Educator by the CIVB (Bordeaux wine council) / Ecole Du Vin de Bordeaux, the MASTER OF BORDEAX® is an incredible attempt to dot the I's and cross the T's in this ever changing, ever evolving and ever inspiring wine region. 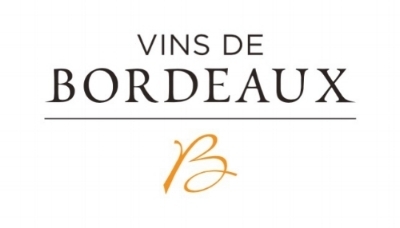 The course will dive deeply into the history, terroir, appellations, varietals, classifications and new trends & styles of Bordeaux wine, as well as a mandatory analysis of the unique business model that this wine region has pioneered. The course consists of 1 full day of lecture (7 hours) and a 1.5 hour exam (which includes 3 blind tastings) and promises to render any participant a true master on this world famous, historically favorite & legendary wine region. 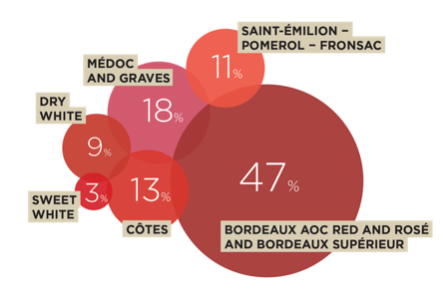 Wines tasted will cover the most important appellations, styles and classifications (except Medoc 1er CRU labels...). EXAM : Exam will consist of a written test lasting 1.5 hours (50 multiple choice / 20 short answer / 1 short essay) + blind tasting of 3 wines (no specific technical method required). Upon passing the exam's 80% score mark, the MASTER OF BORDEAUX® certificate and title will be released to the individual. The course is open to ALL with NO PRE-REQUISITES. We do strongly advise a basic wine knowledge and prior wine class experience.